Laid down in February 1945, at Gibbs Gas Engine Co., Jacksonville, FL. 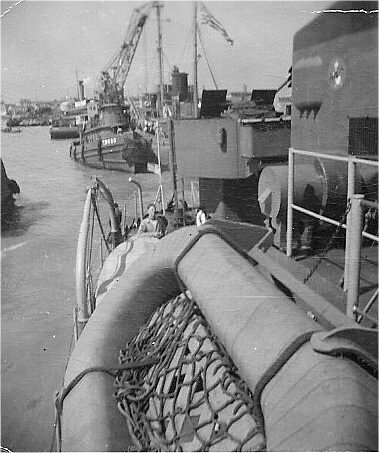 Delivered and placed in service, as Nacheninga (YTB-520), 7 September 1945, allocated to the 14th Naval District, Naval Station Pearl Harbor, T.H. 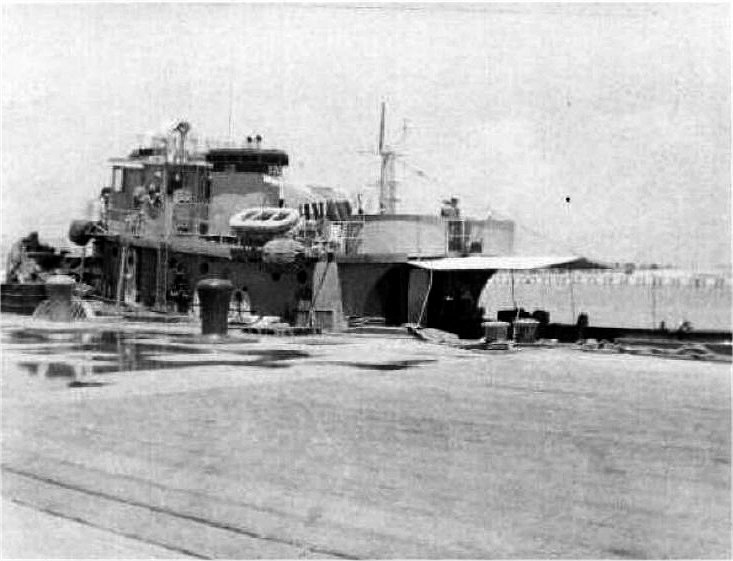 55k Nacheninga (YTB-520) moored pierside at Naval Station Pearl Harbor, date unknown. 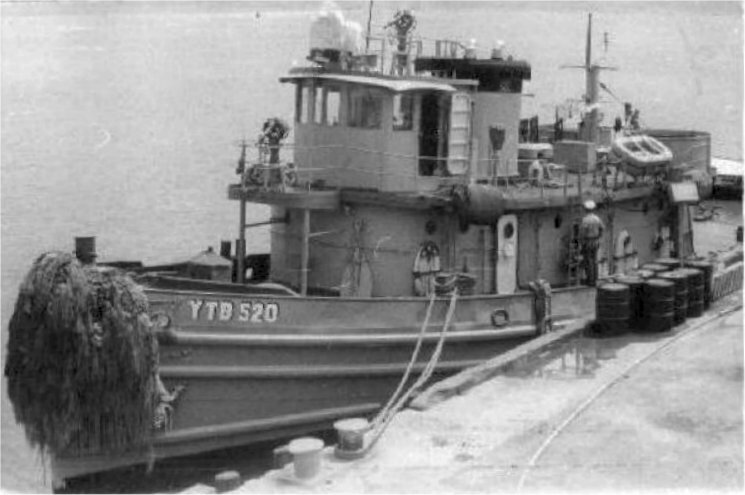 68k Nacheninga (YTB-520) moored pierside at Naval Station Pearl Harbor, date unknown. 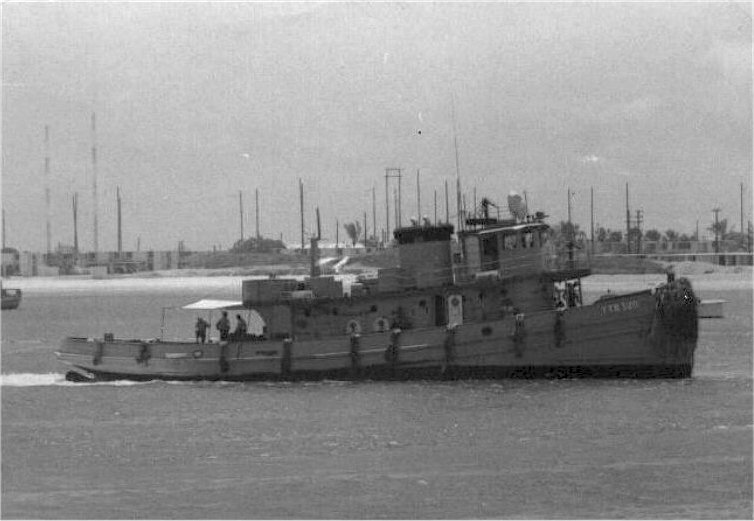 58k Nacheninga (YTB-520) underway at Pearl Harbor, date unknown.